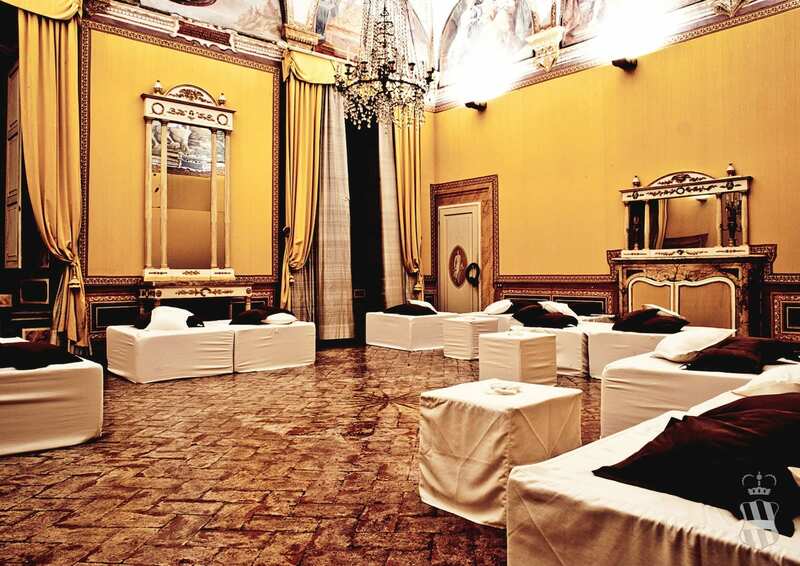 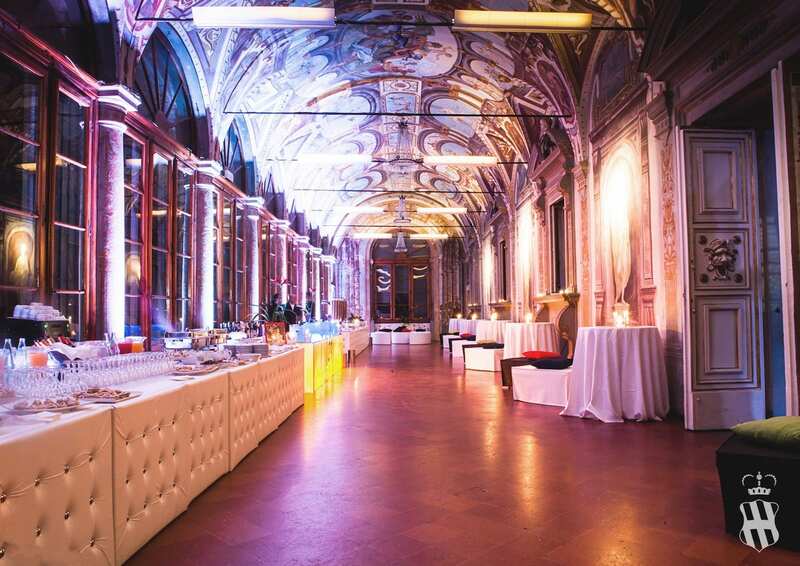 To celebrate a dancing party a birthday or an anniversary : Villa Corsini offers solutions for every celebration, by easily adapting your needs. 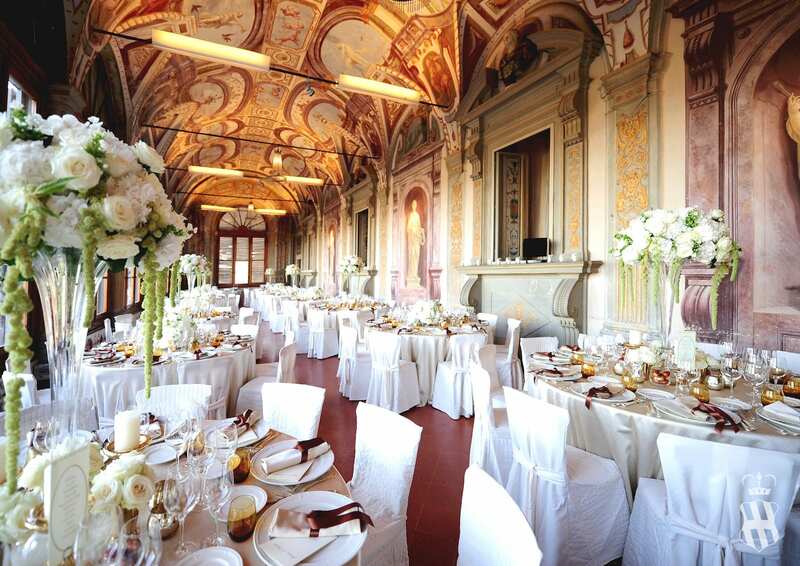 The Organization of a celebration, birthday, baptism or communion, an important anniversary, a special moment being surrounded by the Tuscan countryside, at only 7 km from Florence: what is a better location for unique events like these? 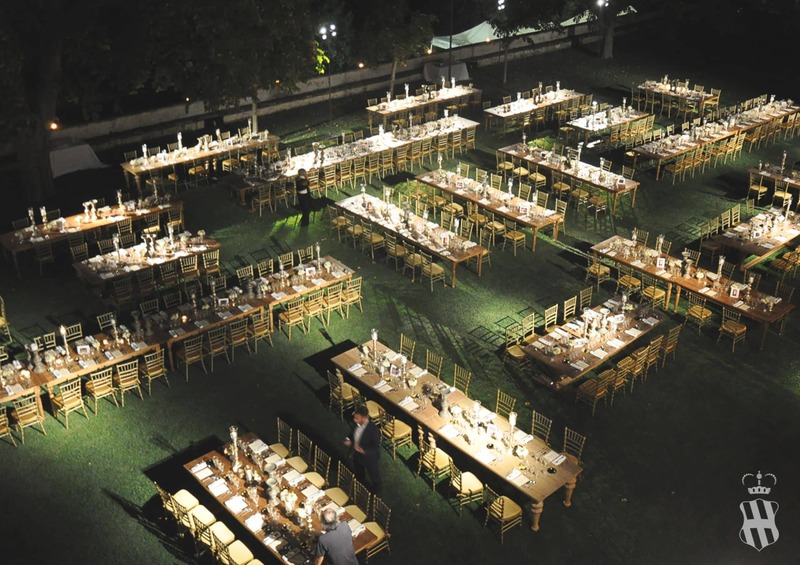 The Villa is perfect for private events, as its gardens are right too for any celebration. 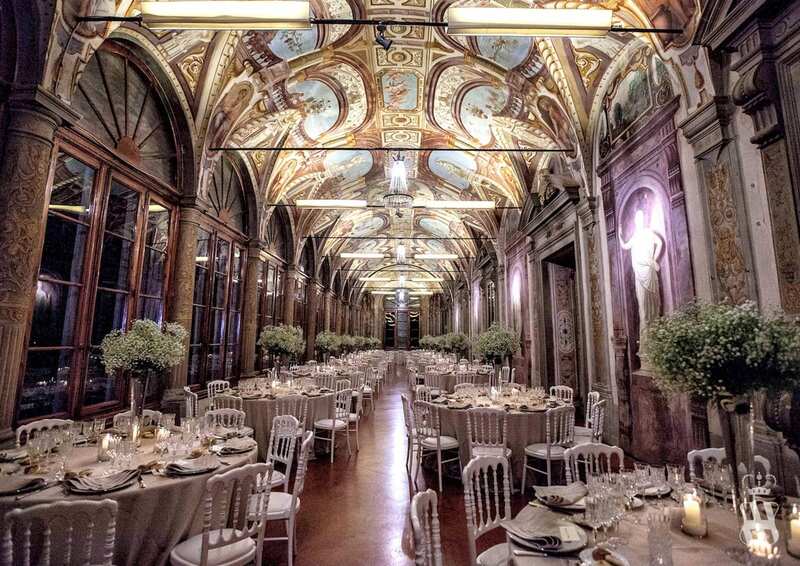 For large numbers as well as for a limited list of guests: you can personalize every reception with creativity, class and professionalism that has always been a part of the Corsini Family. 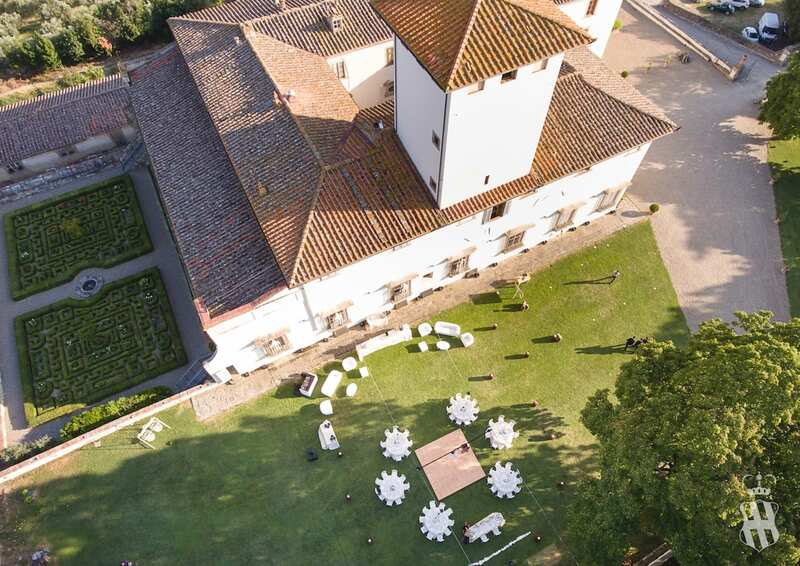 The Villa, as well as its gardens, are always granted exclusively: thus allowing privacy to be respected during the celebration of a private moment.